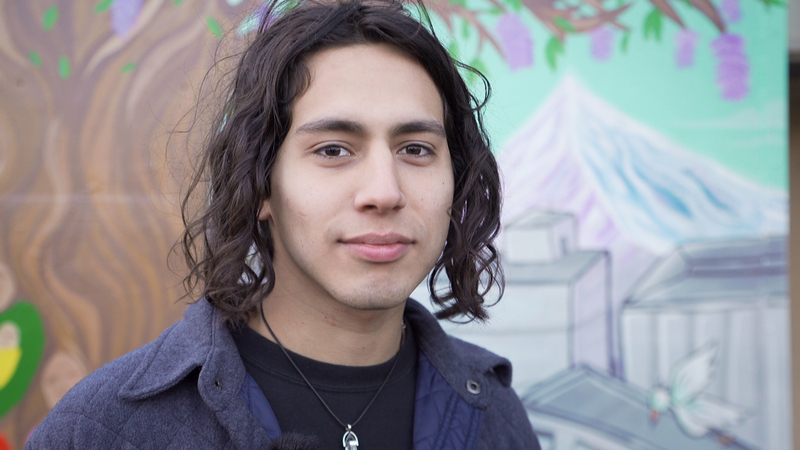 Young people living in East Portland on their hopes and concerns for their community. 82nd Avenue: for many it’s the palpable line between what Portland is perceived to be and a world of realities the fast-growing city would prefer to forget. For many, however, it’s simply home. With Oregon exploding onto the national scene in the last decade, becoming one of the most popular destinations to move to, the area east of 82nd Avenue—including East Portland, Gresham, Troutdale, and Fairview—has come to be affectionately called “The Numbers.” It has one of the area's highest concentration of school-age children, a sky-high poverty rate, and an uncommon diversity of race, ethnicity, and language. In inner-city neighborhoods, where black and brown folks have been uprooted in recent decades, there is a struggle for enough affordable housing. Scores of Portlanders have in recent years fled past the 82nd border seeking housing refuge in one of the only areas close to the city’s core considered affordable to blue-collar workers because of little attention and investment from local government, banks, and realtors. However, tides are turning east and The Numbers is one of the wild cards in the city's development interests. In recent meetings, planners have admitted that 82nd Avenue is already in the beginning stages of gentrification. New businesses, new people, new income—what does this all mean for The Numbers? Here’s what some young adults between the ages of 18 and 25 had to say about how they envision the future of their neighborhood. 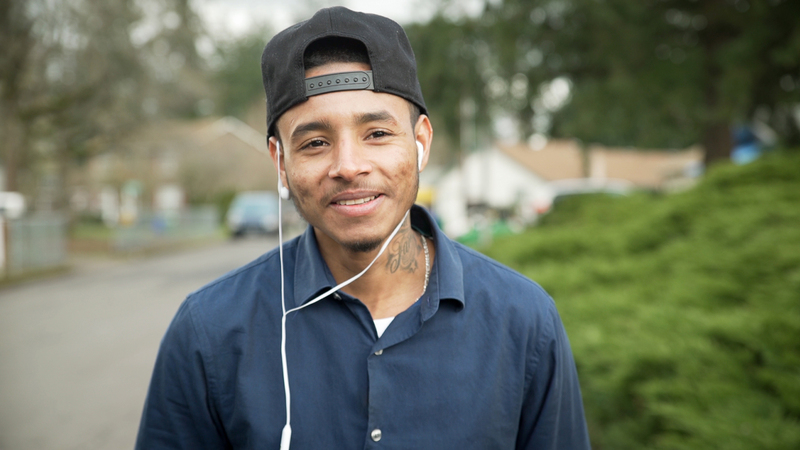 With twenty-three years of life under his belt, Deshawn has called Oregon home for his entire life. 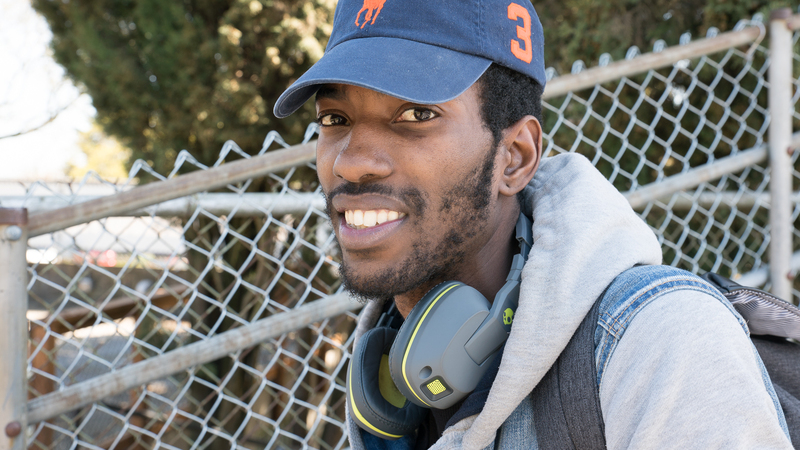 While he’s been stationed in The Numbers since his mid-teens, Deshawn calls himself a “human GPS” having lived in a number of area neighborhoods over the years. The budding rap entrepreneur heads a collective of artists looking to tell their stories through music and sees his mission right now as one of “giving back to the youth.” Though he hasn’t seen too many changes in his neighborhood, he calls recent development trends “odd” with the influx of new people coming in and developing the town he has known his whole life. 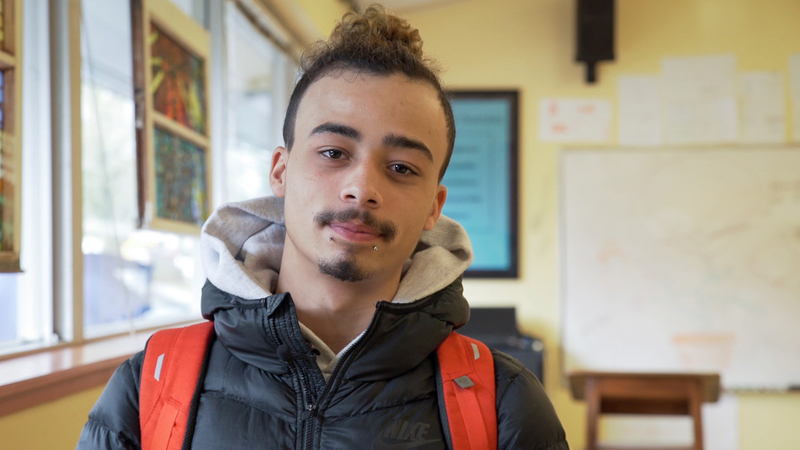 However, Deshawn keeps tune that rings positive when discussing the possibilities of development, saying, “[We’re] a very affected community due to change, but over the years I could see that it could be better.” His advice for developers is to listen to the community. His advice to the community, speak out. Jayda says there’s a Numbers in every community. “There’s not too much excitement when people talk about this part of town,” the twenty-year-old Los Angeles transplant says. While she’s only been in the area about a year, that word of mouth makes her fear for the safety of her and her two kids. She works with resource centers in the area like SE Works to ensure a better future for her family, and she hopes for a more solid future for The Numbers too: “In the future, I see the Numbers actually getting better if the people actually share their voice and want to be in the community and support the community. So if everybody does their part, in doing things for the community, I think this could be a pretty warm place that people would actually want to come through, and not talk so bad on it.” Bars and strip clubs are common finds in the area, but Jayda is calling for beautification of The Numbers, the kind that includes more options for those who live there now. 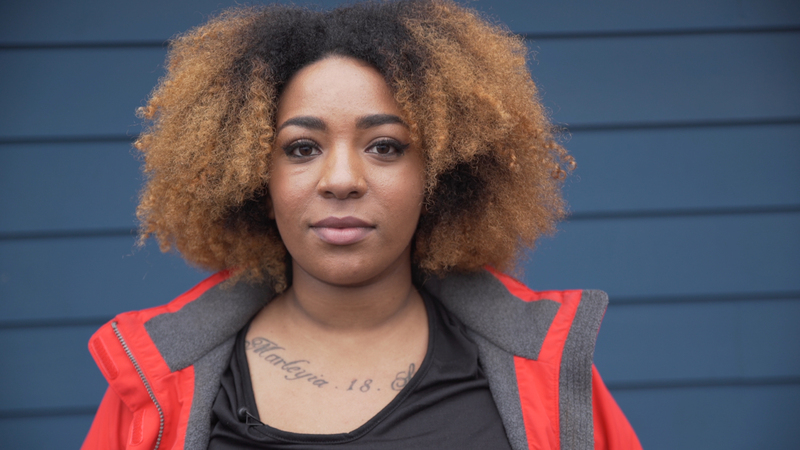 When describing The Numbers, Dominique sounds like a budding urban planner, recognizing the sprawl that surrounds her Rockwood neighborhood: “It’s not as close together as North Portland. It’s a lot of room to roam around, the streets are not as close." 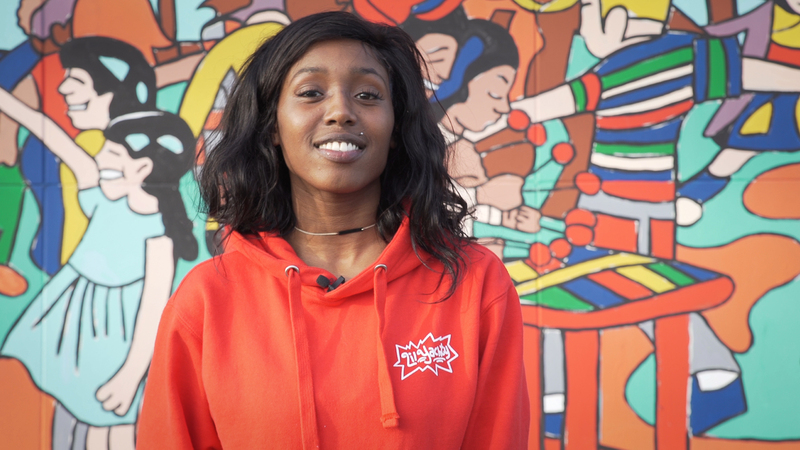 The young scholar, nail artist, and singer sounds unsure when asked what she would create, but then adds, “It’d be mine,” with the confidence of an entrepreneur. She shies from calling her future business a community, but a place accessible for young women and children “without enough guidance and support” to get filled up, because the nineteen-year-old says she knows that feeling too well. 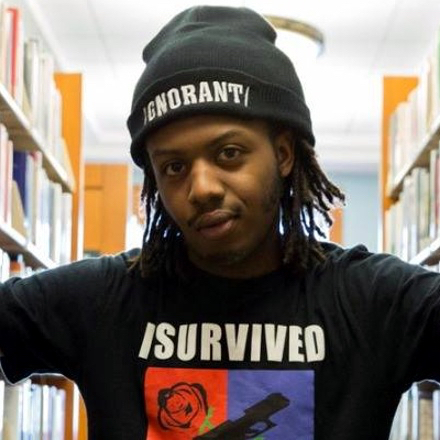 Donovan Smith is a journalist, creator, and owner of the clothing line Ignorant/Reflections. 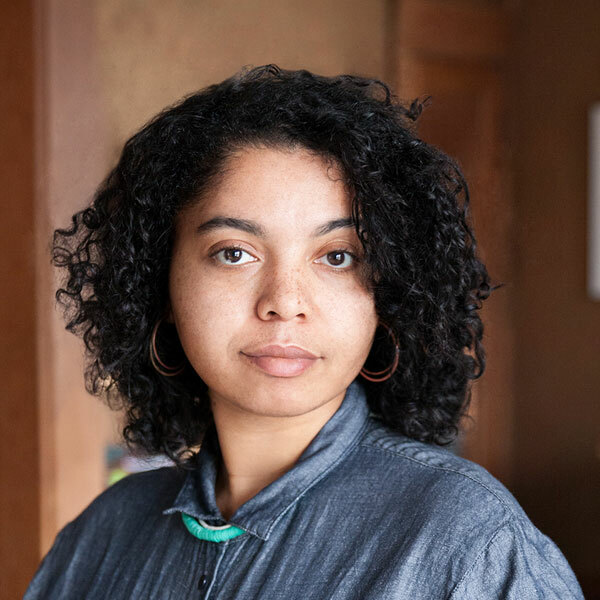 Sika Stanton is an award-winning photographer and digital content producer based in Portland. She primarily works on short films and photography projects. She grew up in rural Maine and is a graduate of Stanford University. I myself don't live in the numbers, but going out there to visit my relatives and friends is always an interesting experience. It has a different culture than other parts of Portland, and that's its beauty. This film really showed that, and it is definitely something that I hope other Portlanders can see and learn from. Thank you for this! There are no Boy's & Girls Clubs in this vast area. Parks are few and far apart. Really nothing for kids and young people. I asked Earlier Blumenhaeur about this and all he said was 'Sun Programs' after school. Kids don't want to be at school all afternoon and evening . And what about the WHOLE population. TriMet runs on most of the major streets but going N & S is not there beyond a few short hours each day. Community is the word. They need community and fun places. Every business is out here but still needs beyond online applications Finding work is harder for a people in a place that has no community. Individuals envision a connecting Outer East Portland and I hope they get it. They certainly try. The many businesses​ and builders that do so well out here could get creative & kick down and fund places and be supportive of the young people and children. They enjoy their shopping here. That's what communities do. I was told Portland is built like s wagon wheel and beyond the hub going out East the streets are farther apart. In between the spokes are families and a multitudes of children and young adults living. Can't spread beyond because the rest of Portland is too expensive. But the air is better out here. #1 thought: students waiting for buses to school on 82nd - no coverage from the rain, or snow and very crowded w/creepy people hanging around mixed in. Shows just how the city cares about the students. I applaud any student who goes through that every day. Easy access to the Columbia from outer E Portland. Wish a bus was available up and down Marine Drive tho. So many people in mind ideas making community out here beyond Gateway would be fitting. You have west side in mind but people live out all the way to Troutdale. Thank you so much for sharing this film. As an agency working directly with low-income families in East Portland and East County, we strive to learn from and respond to the voices of residents - like the ones we hear in "The Numbers" I am showing this film to our board and staff to prompt discussions about how Human Solutions can respond and better meet the needs, hopes and desires expressed in this excellent film. Congrats to Rosewood Initiative on opening the new, fresh space! Kudos to the filmmakers! Props to the people that opened up and shared with all of us. This is not our lyrics a beautiful film but testimony that needs to be heeded. I hope that the powers that be are listening. What do Oregon's communities look like forty years after the passage of Senate Bill 100? Black community leaders talk about making a home in Portland.